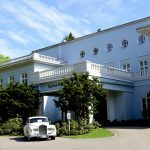 Hotel Haikko Manor provides sunny service, genuine manor house ambience, access to a fantastic archipelago and pampering spa treatments for adult taste. 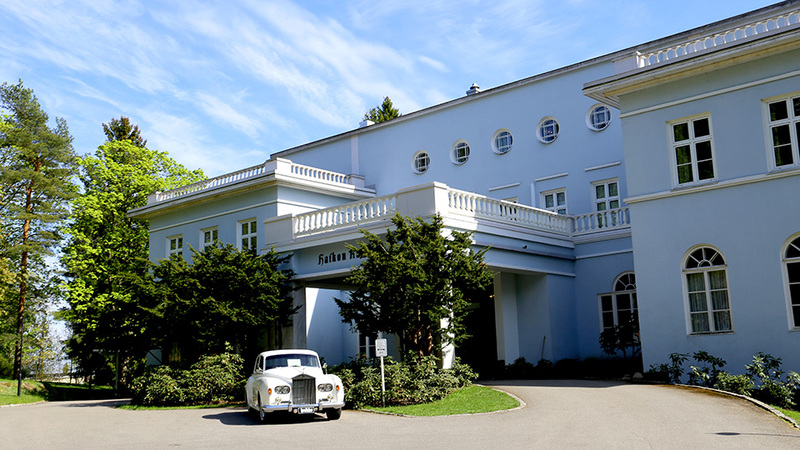 Haikko Manor has also one of the best conference and banquets centres in Finland. 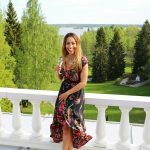 Hotel Haikko Manor is located in the middle of a beautiful park by the sea, only half an hour’s drive from Finland’s capital Helsinki. The picturesque old town of Porvoo is located within five kilometers from Haikko. 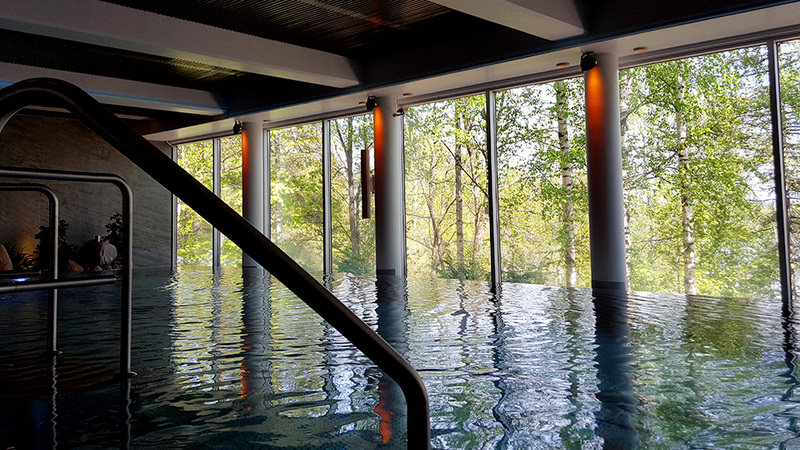 In Haikko Spa the renewed saunas and pool area provides relaxation and luxury. 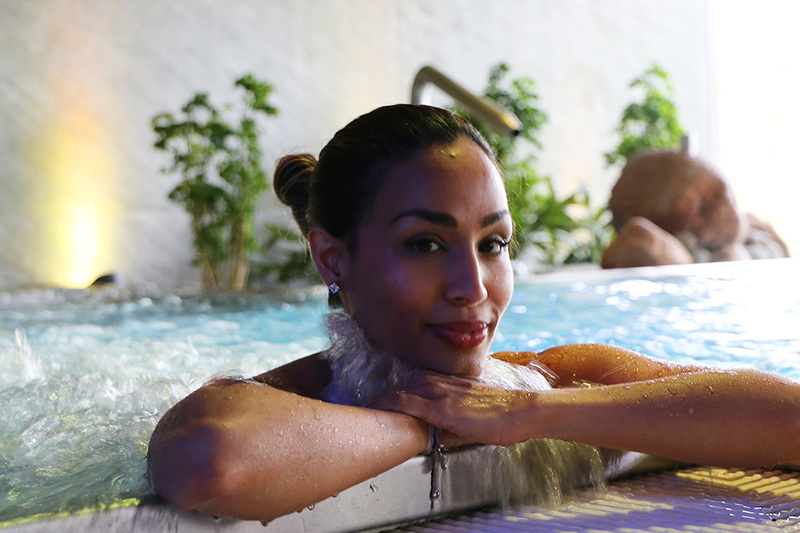 Let the bubbles relax you, try the brisk freshness of the cold pool or the pleasant warmth of the Hot Tub. Drop into the gentle steam sauna or choose one of our saunas for your private use. 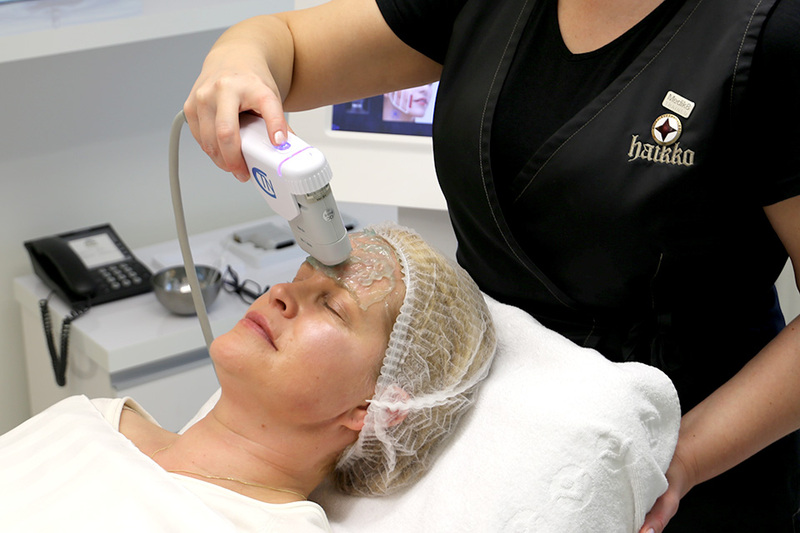 Haikko Anti-age Clinic provides efficient treatments for customers avoiding surgical procedures. 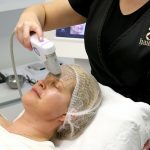 Today, more matured men and women are embracing the treatment for a better look and feel. 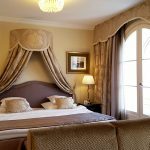 The historic Manor House has two elegant, large dining rooms and several charming smaller rooms. 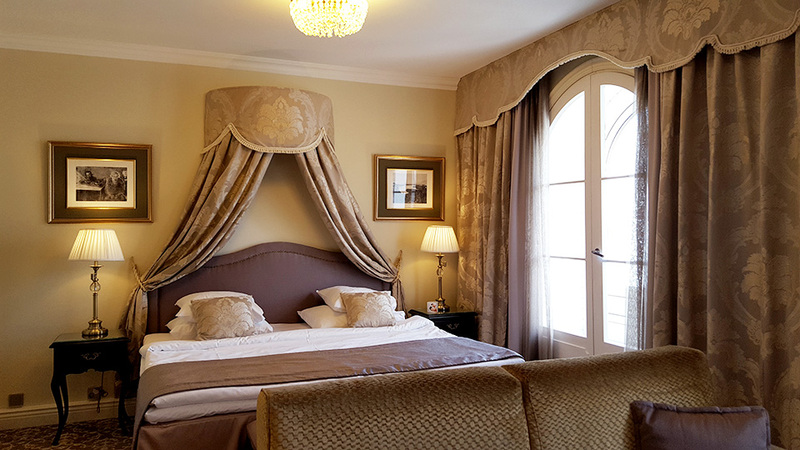 Antique furniture, lovely details and historic ambiance of the Russian imperial era.